If you are ever locked out of your home, office or vehicle and need emergency assistance just call Flash Locksmith in Tioga. 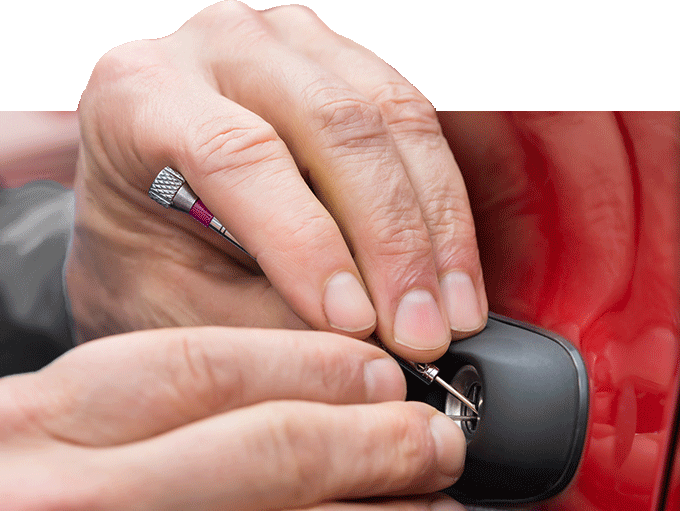 We provide a wide range of locksmith services at Flash Locksmith to meet your all kinds of locksmith needs. 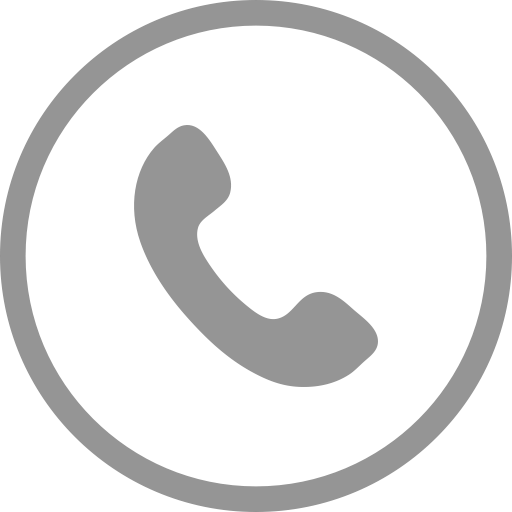 Our mobile service is available around the clock in Tioga, so give us a call today at (352)342-2383. Are your important documents and valuables vulnerable to destruction or damage in the occasion of a robbery, flood or fire? They may be at risk if they are not stored in a high quality safe. At Flash Locksmith we offer installation of all kinds of safes. If you already have a safe but you have misplaced its key, don’t worry, just call us. Our locksmiths can change the lock combination and can also open any kind of safe so that you can again gain access to your belongings. We can install or open any safe. If you want further information about us, just give us a call at (352)342-2383.